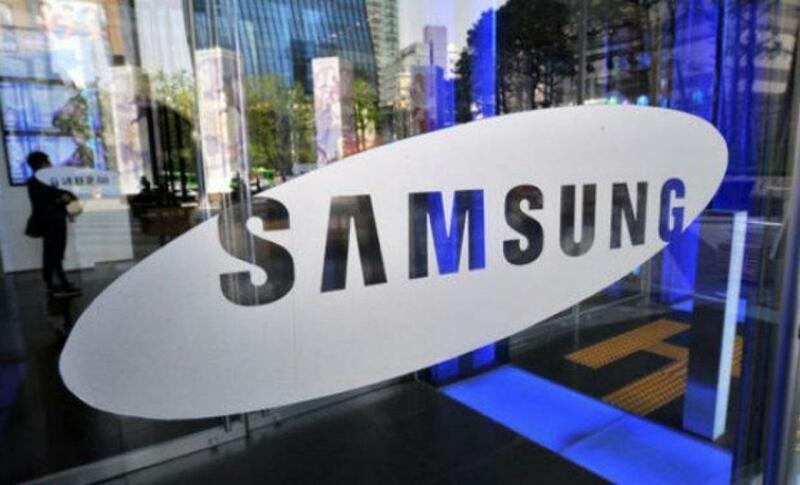 Tech giant Samsung Electronics Co Ltd on Thursday unveiled a 11.3 trillion won ($9.9 billion) share buyback after reporting its first on-year profit growth in two years thanks to strong component sales, pushing its shares sharply higher. The buyback, to be carried out in phases over a year, will be welcome news for those investors who have been clamoring for bigger payouts from the world's top smartphone maker, which has lost market share to rivals such as Apple Inc and Huawei Technologies Co Ltd.
"Samsung's core smartphone business is struggling, which means the shares would likely fall. The buyback helps defend the stock price," said Chung Sun-sup, head of corporate analysis firm Chaebul.com. Cancelling the purchased shares would also help the Lee family, founders of Samsung Group, boost their control of the conglomerate's crown jewel. Samsung's shares touched a near six-month high and were up 2.2 per cent as of 0340 GMT, compared with a 0.3 per cent decline for the broader market. Samsung warned that earnings would fall sequentially in the fourth quarter as currency conditions - which added 800 billion won to profit in the third quarter - became less favorable. The chip division was the company's top earner for the fifth-straight quarter, with a record 3.66 trillion won profit thanks in part to demand from smartphone makers. The results will raise hopes that Samsung's profit recovery is on track, even though investors are skeptical about its ability to return to the record earnings it posted in 2013 on the back of its smartphone business. Despite a major overhaul of its product lineup, Samsung's smartphone shipments will shrink for the first time in 2015 due to competition from Apple in the high-end market and Chinese rivals in the low end, researcher TrendForce says.